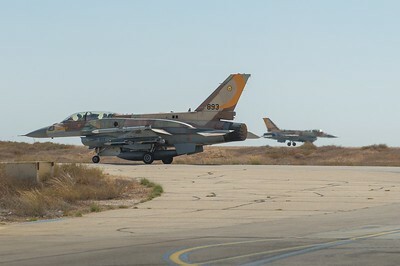 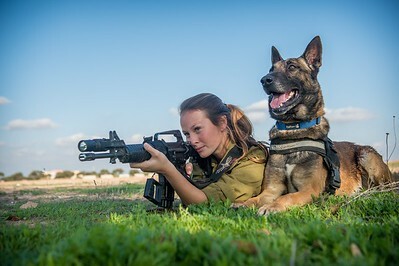 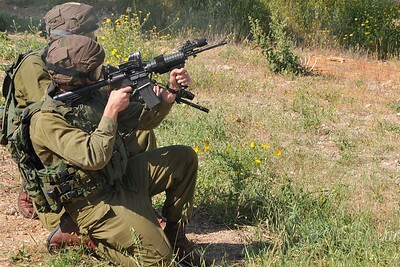 IDF Best Photo of 2014- IDF soldier and her dog train in southern Israel. 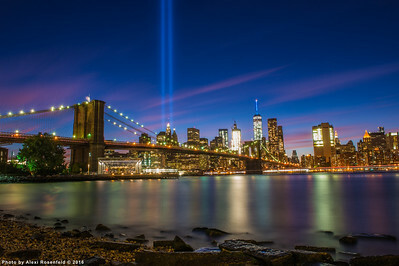 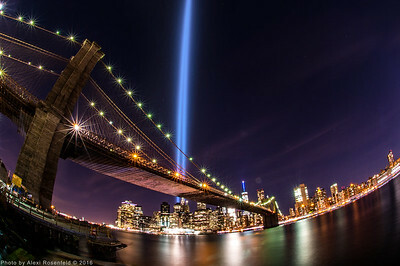 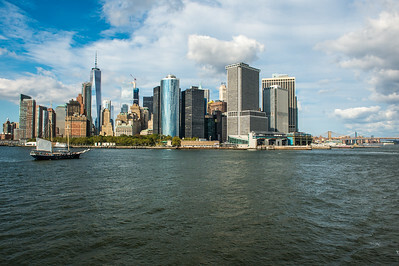 September 11 Tribute Lights as seen from Main park in DUMBO, Brooklyn. 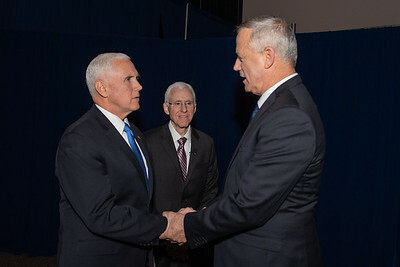 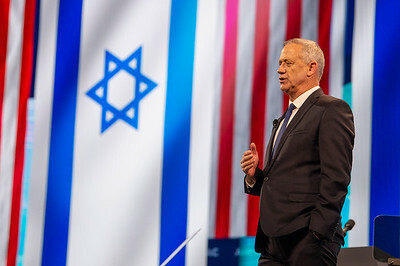 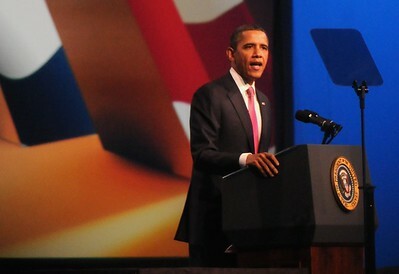 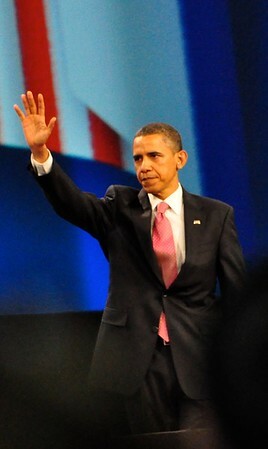 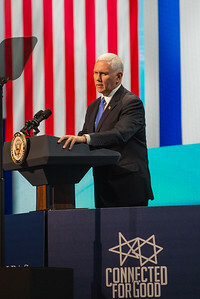 Monday Morning General Session: Washington Convention Center, 9:00 AM – 11:00 AM Mike Pence, Vice President, United States of America Lt. Gen (res.) 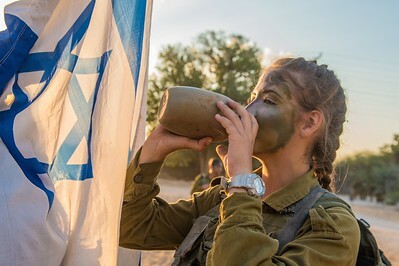 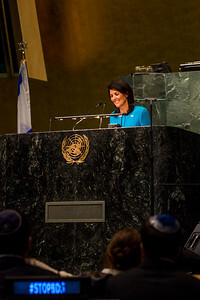 Benny Gantz, Blue and White Party Bill de Blasio, Mayor of New York City Nikki Haley, Former Ambassador to the U.N.
IDF soldier from the co-ed Combat Search and Rescue Battalion stops to drink some water during her Beret March in southern Israel. 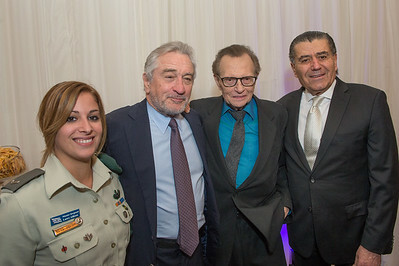 Friends of the IDF (FIDF) Western Region Gala Dinner 2016 at the Beverly Hilton in Beverly Hills, CA. 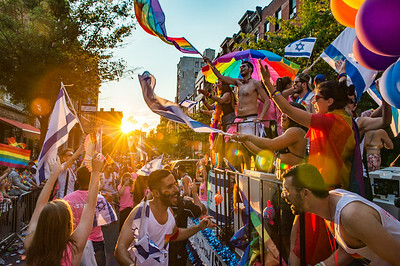 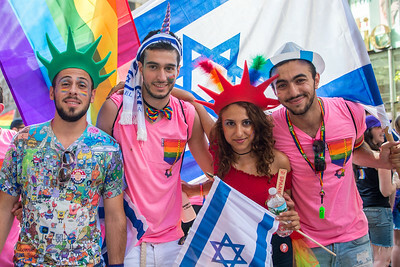 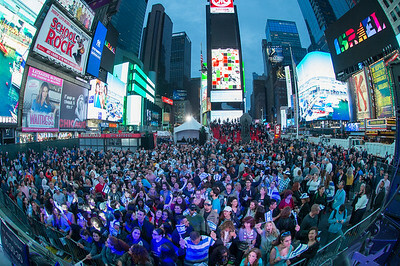 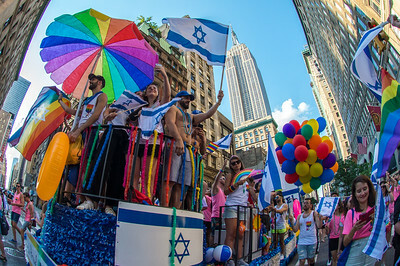 Israeli delegation at the Gay Pride Parade in New York City, June 25 2017. 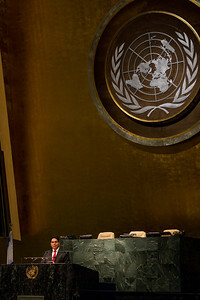 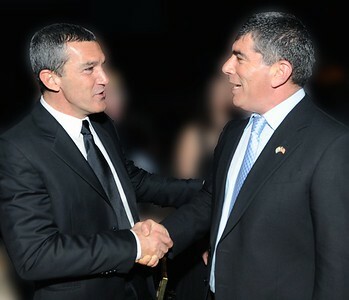 (L-R) Actor Antonio Banderas meets Lt. Gen. Gabi Ashkenazi (Res. 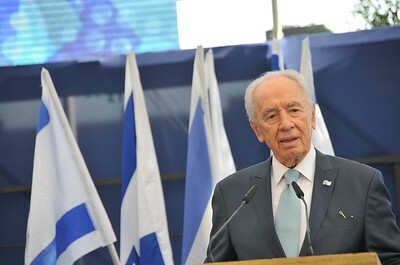 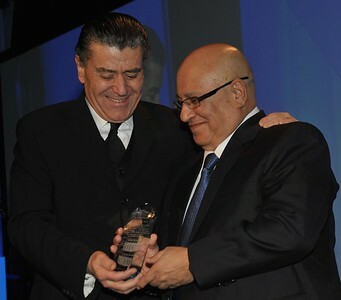 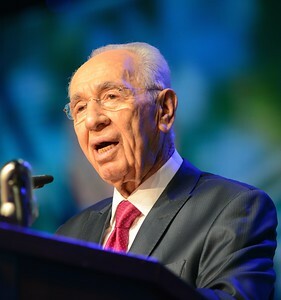 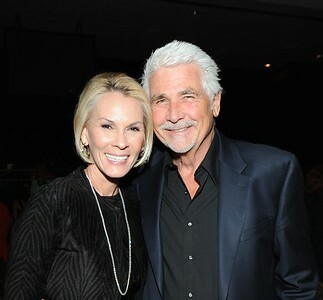 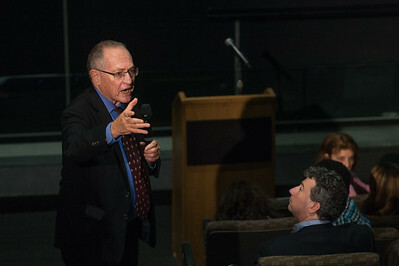 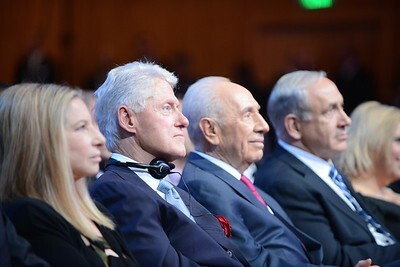 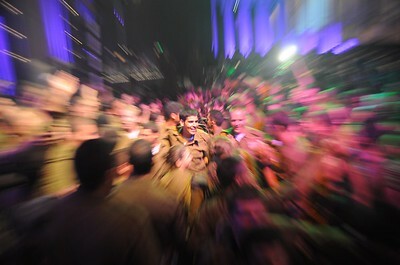 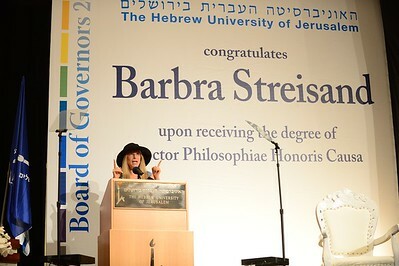 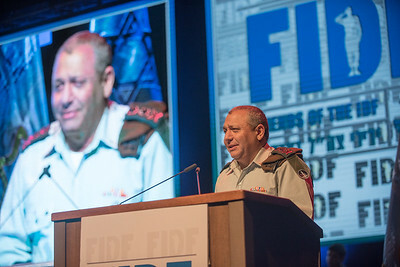 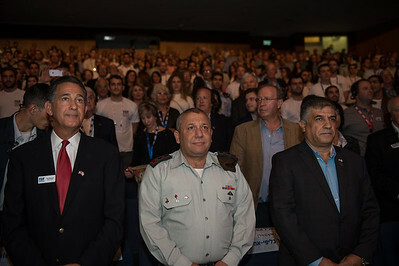 ), former IDF Chief of the General Staff at an FIDF fundraising dinner in Los Angeles, CA- 2011. 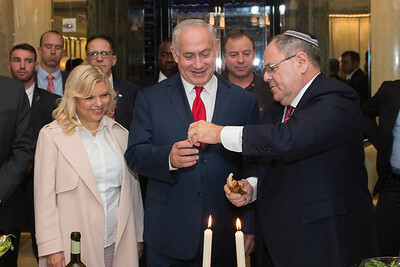 Israeli Prime Minister Benjamin "Bibi" Netanyahu and New York Consul General Dani Dayan break bread together at a Shabbat Dinner in New York on September 15th, 2017.